Experienced Linux users may soon be finding a new call on their talents to help new users switching to Linux. 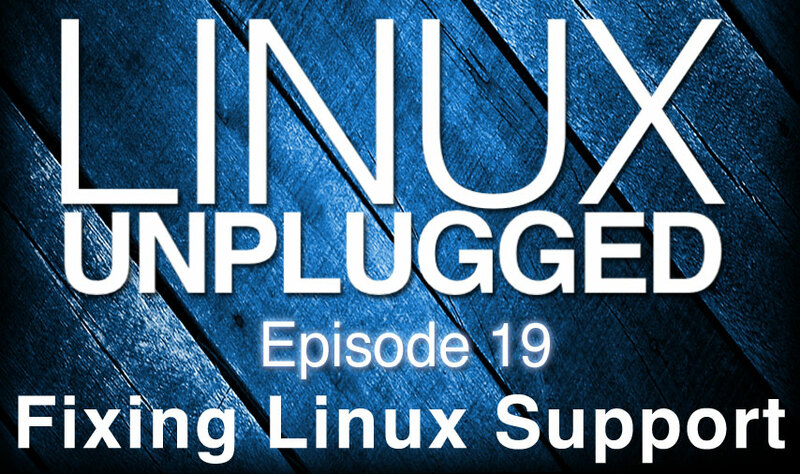 But with services like Stackexchange, Google+ Helpouts, and more is it time to reboot the way we provide support to new Linux users? I\’ve recently setup ArchLinux on the HTPC, and set it to boot into XBMC standalone. From XBMC there\’s a shortcut to close XBMC and launch steam. Of course one could easily boot straight into steam giving functionality similar to steamOS.